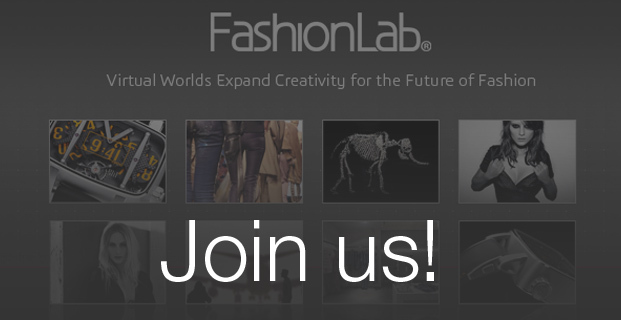 Home > News and Events > Join the FashionLab! 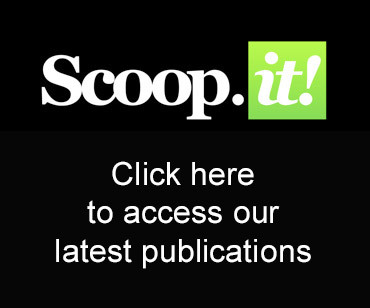 Are you passionate about fashion and innovation? Want to shape the future? Then join the FashionLab by Dassault Systèmes! In a global market growing more complex every day, fashion has many challenges. To better answer the issues facing the fashion industry today and tomorrow, Dassault Systèmes created the FashionLab one year ago. FashionLab is Dassault Systèmes technology incubator dedicated to fashion designers. FashionLab is at the crossroads of the fashion world and the Virtual World of 3D, marrying the engineering creativity of Dassault Systèmes with the artistic inventiveness and industry know-how. It aims at giving rise to a fashion 3D Experience that integrates design, simulation and collaboration platform required create an entire collection. Today, FashionLab missions are increasing and FashionLab is looking for different talents to support the 3 incubations projects and to support the Communication plan, in RESEARCH and in AWARENESS. Contact us: FashionLab.Contact@3ds.com to know more about FashionLab Internship offers. Please specify if you are instered in Research or Communication. For the Intership in Communication, please select the reference 301656. Share the post "Join the FashionLab!"